PARP inhibitors have already proven to be an effective targeted treatment for women whose ovarian cancers stem from BRCA mutations. 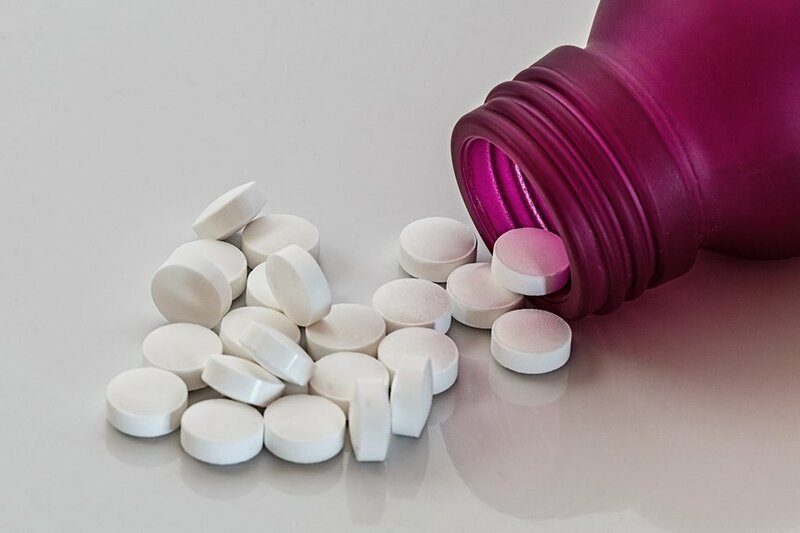 Last week, new research from the University of Manchester highlighted the potential of another class of drugs called PARG inhibitors. PARP inhibitors are drugs that switch off PARP enzymes, which some cancers depend on to repair breaks in their DNA. The issue is that there are 17 such members of the PARP family and most PARP drugs only switch off two or three, meaning the cancer can still rely on the rest of the PARP family members to help it repair itself so it can continue to grow. PARG enzymes are also involved in the repair of cell DNA but the advantage is that there’s only one type (or family member) of this molecule, making it an excellent target for drugs. A recent study published in the journal Cancer Cell showed that a PARG inhibitor PDD00017273 was effective at killing ovarian cancer cells in the laboratory. The study, led by Prof Stephen Taylor from the University of Manchester, found that ovarian cancer cells have an inherent defect in its ability to replicate its DNA and this can be exploited by the PARG inhibitors. The University of Manchester project was a collaborative effort within both the Drug Discovery Unit at the Cancer Research UK Manchester Institute and The Christie. The research was funded by Cancer Research UK and the Wellcome Trust and is part of a targeted program to discover PARG inhibitors for the clinic. The findings are very exciting but it is worth keeping in mind not all drugs discovered in the laboratory will translate to a potential treatment for patients. And if this does prove to be one that will be effective in patients, there are multiple steps and many years before it can be adopted into regular clinical use. We hope to follow this research and update patients of any new advances. Thanks to your generous support we are funding a range of research projects that will make a real difference in our fight against ovarian cancer.All the scientists we fund tackle the major problems women face across the ovarian cancer pathway – from screening and early detection, to treatment and recurrence. This is the only way we can make our vision a reality and stop women dying before their time. We fund exciting projects at the Ovarian Cancer Action Research Centre at Imperial College London and the Weatherall Institute of Molecular Medicine at Oxford University.